Hard assets like precious metals exchange traded funds have been incorporated into many investment portfolios as a way to hedge against turns in traditional equities and fixed-income assets. However, platinum, along with its role as a safe-haven play, may also help investors capitalize on shifting cyclical trends. Maxwell Gold, Director of Investment Strategy at ETF Securities, likes the risk-reward for platinum over the next year as safe haven demand and global growth supports this precious metal’s outlook, projecting a price increase to $1,020 per ounce from its current $910 per ounce over the next year, according to a research note. Unlike gold, platinum has other driving factors that may influence its market. For instance, Gold pointed to explanatory variables for platinum’s price movements due to gold, the South African Rand, industrial production and emerging market equities. 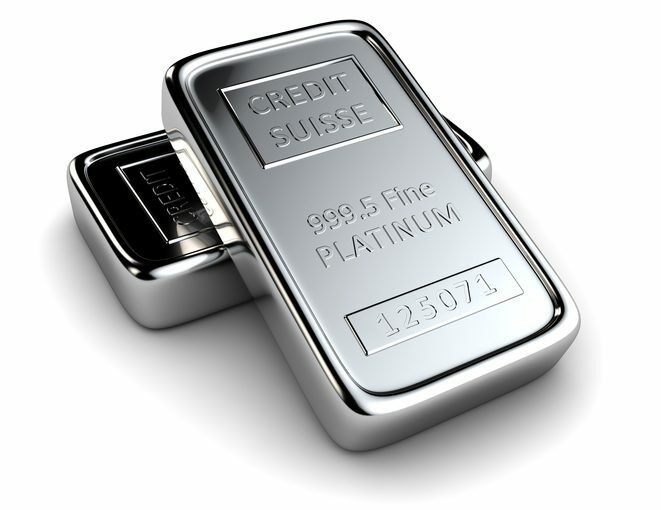 Additionally, fundamental factors may support the platinum market. Platinum has posted annual supply deficits since 2012 and is expected to extend this trend into 2017, according to the World Platinum Investment Council. However, investors should note that this supply deficit has not helped platinum prices from avoiding the recent selling. Gold argued that allocated platinum holdings have not been fully captured in reported figures, which may have contributed to the current weakness in platinum. Moreover, platinum supply is more concentrated than gold and silver, with 70% of mining done out of South Africa.